Fun fact: The group found their name in a Spanish/English dictionary. “Lucero” is variously translated as “bright star” or “morning star.” None of them can speak Spanish. 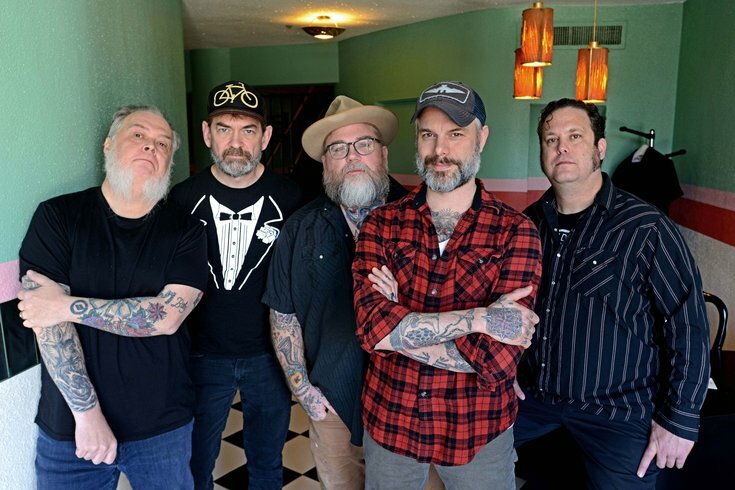 Lucero brings their Memphis soul and country punk rock sound to Union Transfer next week, and if you want it badly enough, you just may score a tattoo done up by one of the band members. Lucero is touring to promote their new album, “Among the Ghosts,” which was released at the beginning of August. 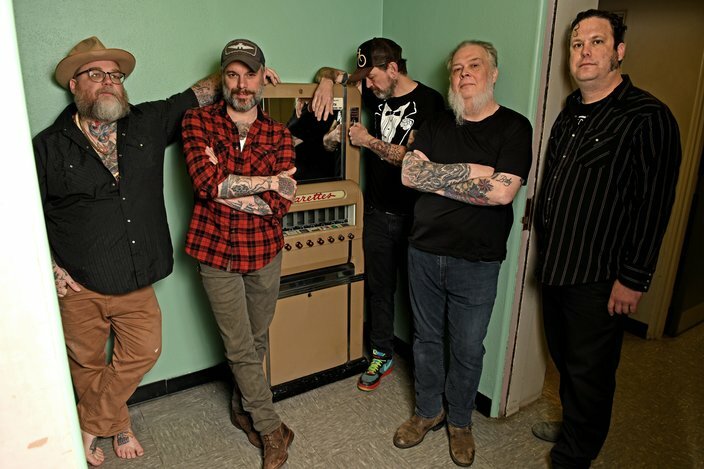 By many accounts, Lucero has remained a seminal band that has the unique ability to evolve their sound and maintain their relevance over the span of two decades. Recorded in the band’s hometown of Memphis, Tenn. by Grammy-winning engineer and producer Matt Ross-Spang, “Among the Ghosts” has been reviewed as some of the band’s finest work to date, successfully capturing Lucero’s signature sound while showcasing music unlike anything they’ve created in recent years. The band has built up quite a following over the last 20 years. Lead singer/songwriter and guitarist Ben Nichols told Dan Ozzi of Vice’s Noisey that many of their most diehard fans still get images of the band and Lucero insignia tattooed on their bodies as an homage. Nichols said the wildest Lucero tattoo he ever saw on anyone was the photorealistic portraits of each bandmate on a person. “There was a guy who had, I think around his calf and shin, maybe the whole band, a photograph of all the members,” he told Noisey. As they have for years, Lucero members still do a bit of their own tattooing. And on their fans – at the fans' behest. Brian Venable (guitar) is reportedly known for administering half-decent “L” tattoos. As for Nichols, not so much. “I’ve given a few, and I finally gave one that was so bad that I decided to retire completely,” Nichols said. Lucero performs Thursday, Oct. 11 at Union Transfer. Click here for ticket information. Lucero performs at Union Transfer on Thursday, Oct. 11, 2018.